Sean is a Sr. Associate of O2 Investment Partners. He is responsible for sourcing new transactions, due diligence, underwriting, and monitoring O2’s portfolio companies. Prior to joining O2, Sean worked for a healthcare-focused private investment firm. Prior to that, he worked for FINNEA Group, a middle-market investment bank, and Wells Fargo Securities. 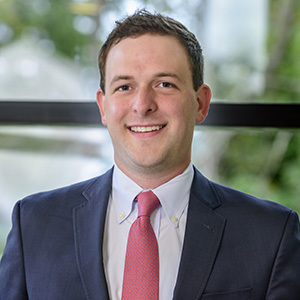 Sean received his BA in Finance from the Honors College and Eli Broad College of Business at Michigan State University, where he was also a member of the Financial Markets Institute.